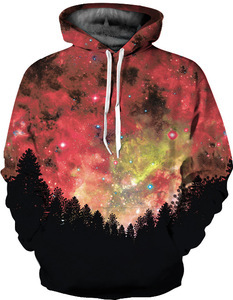 Q2.Can you make the color as we need9 Yes, you can appoint the color you need for the hoodie. If the quantity you need is small, we can provid the fabric color card for your selection. If the quantity is big, we can custom made the fabric as the Pantone color you need. design/size/color/farbic can be customized according to your detailed requirements. we are an oem/odm garment factory. Fresh order, MOQ 100pcs per color per design Details Hoodie set Company Profile Our Richable have almost 20 years history now as factory running, with two factory workshops along with 3 producing lines. With own brand in China, and warehouse in USA. Main products: T-shirt, Polo shirt, Compressed t-shirt, Hoodie&sweater, vest and underwear etc. s econdly ,we can supply factory competitive price . we always adhere to products quality in the first place and make a great effort to exceed our- selves to supply high quality products for customers and grow up with u together . 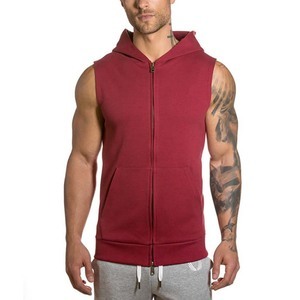 Alibaba.com offers 5,067 sleeveless hoodie printed products. About 51% of these are men's hoodies & sweatshirts, 15% are women's hoodies & sweatshirts, and 2% are training & jogging wear. 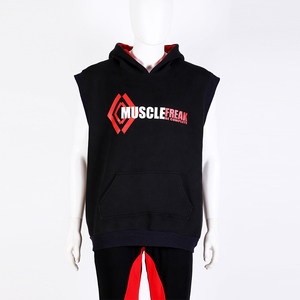 A wide variety of sleeveless hoodie printed options are available to you, such as free samples, paid samples. 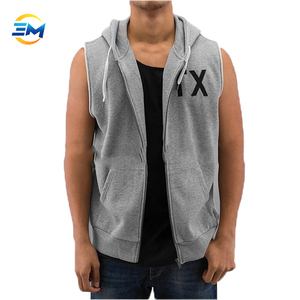 There are 5,067 sleeveless hoodie printed suppliers, mainly located in Asia. The top supplying country is China (Mainland), which supply 100% of sleeveless hoodie printed respectively. 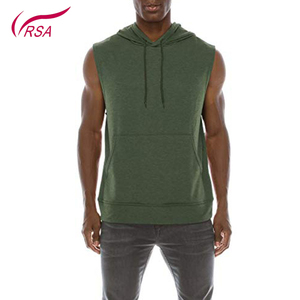 Sleeveless hoodie printed products are most popular in North America, Western Europe, and South America. You can ensure product safety by selecting from certified suppliers, including 342 with Other, 169 with ISO9001, and 144 with BSCI certification.